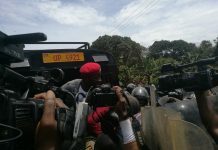 Bobi Wine’s 36 hours flight to Jamaica is paying off. He had traveled to Jamaica to attend the annual Rebel Salute Music Festival. 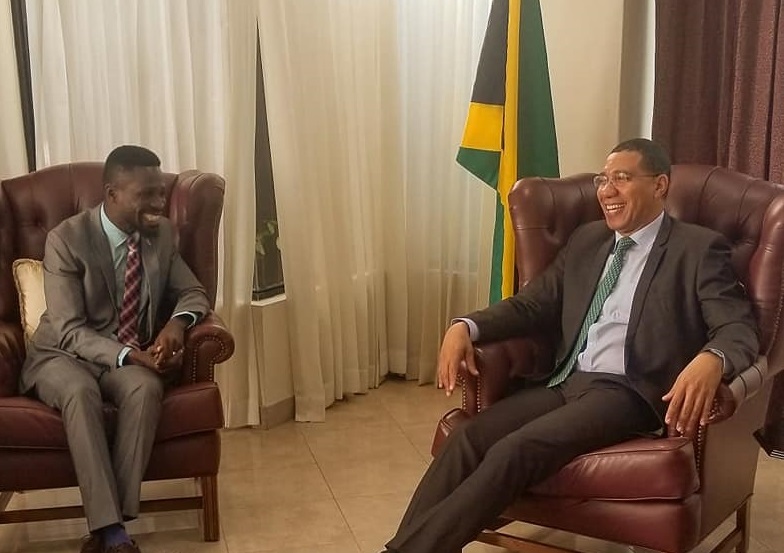 The musician who has mastered the art of using music to create political awareness held a meeting with Jamaica’s Prime Minister Hon. Andrew Micheal Holness. During the meeting, the two leaders discussed the role of music and arts in a nation’s development. 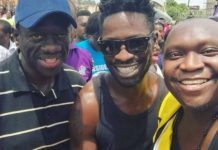 At a time when Uganda is embracing the major role music plays in politics Bobi wine applauded the Jamaican government for recognizing the impact music plays in the political development of a country. 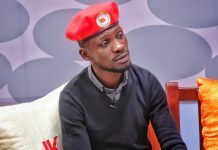 The People Power leader Bobi Wine also appreciated Jamaica for recognizing the potential of young people and giving them the opportunity to lead their country which was evident because Hon. Andrew Micheal Holness is the youngest Prime Minister in Jamaica’s History. 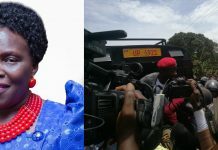 At a controversial time when Music in Uganda is going to be regulated and all music content must first be approved by the Ministry of Gender, Labour and Social Development, Bobi Wine said that it was refreshing to see the Jamaican Premier sit through several performances and even listen to songs which were criticizing his government. 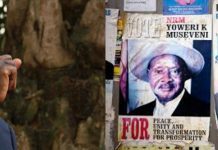 According to Bobi Wine, the Jamaican premier views music as a mirror through which society must reflect itself. The Jamaican leader who attended the Rebel Salute Music Festival considers music as an effective means of communication as compared to politics. It gives him a chance to connect with his people and gives him an opportunity to improve on his leadership skills. 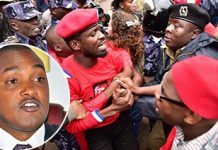 Bobi wine urged his fellow African leaders to unite and find a solution for a direct flight to Jamaica. 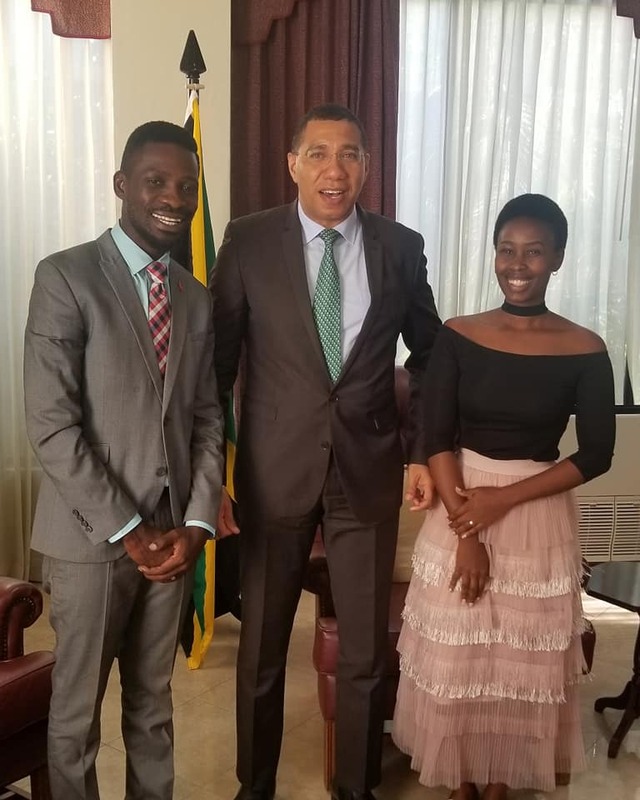 He backed up his reason with the fact that Africans and the people from the Caribbean share a lot in common such as culture, values and aspirations.